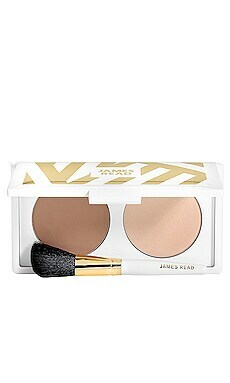 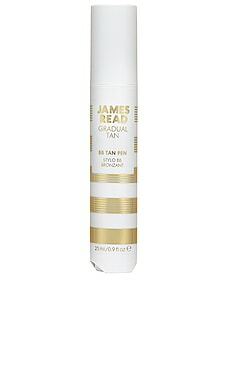 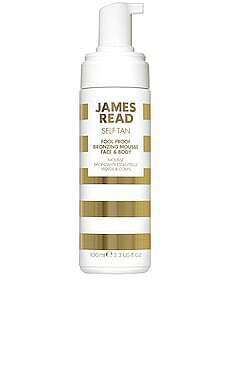 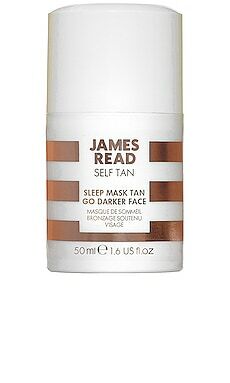 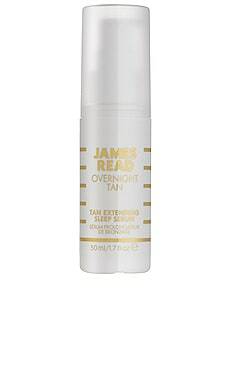 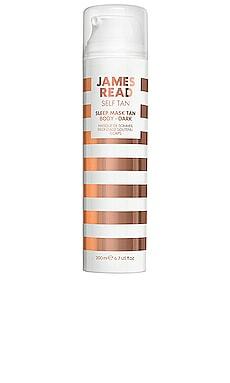 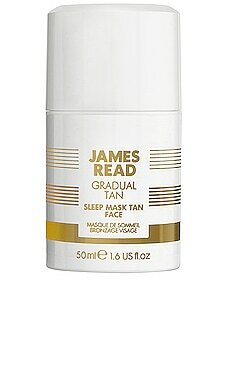 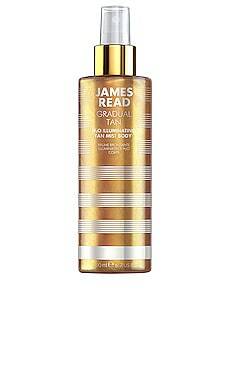 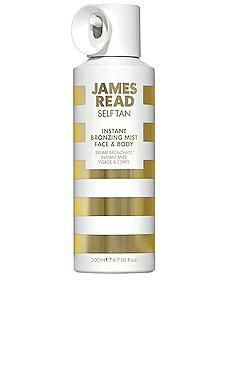 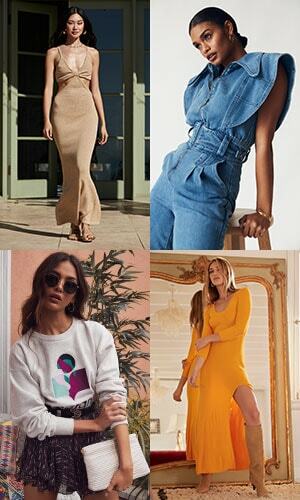 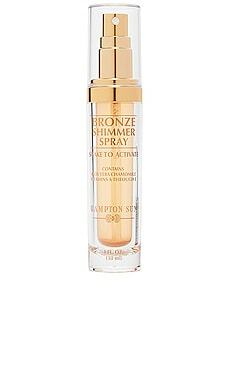 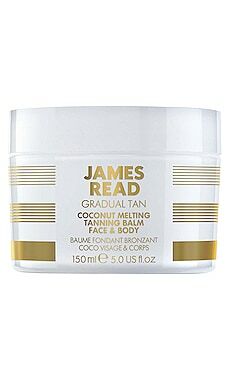 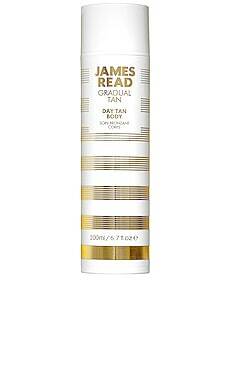 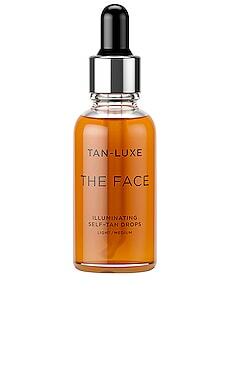 James Read Tan offers a tailor-made approach to self-tanning. 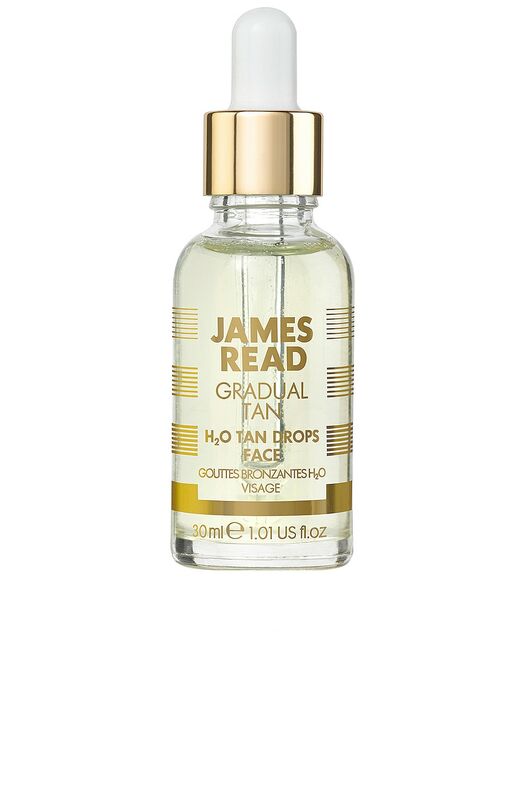 The H2O Tan Drops are a water-based formula that works with your daily skincare products to promote a natural, glowing complexion. 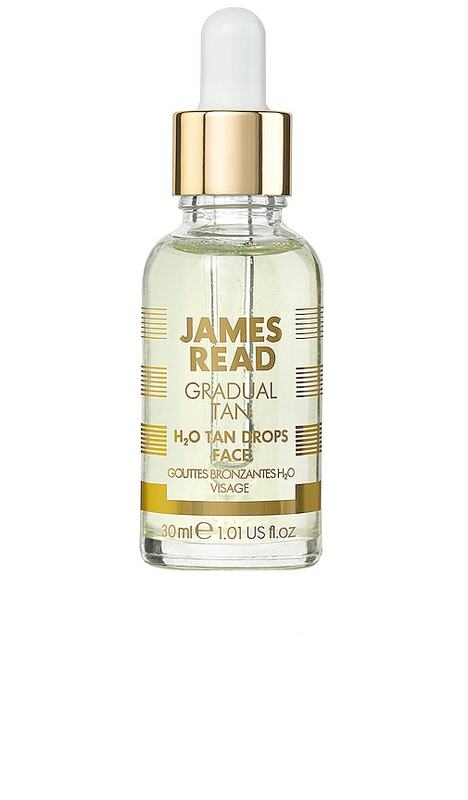 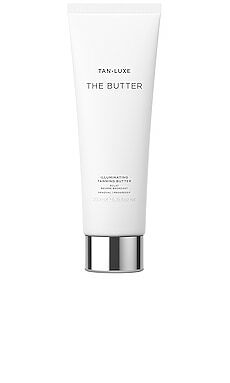 Infused with skin boosting ingredients such as Aloe Vera and Hyaluronic Acid, the gradual tan drops feature a unique dropper applicator that allows you to control color by simply increasing the dosage for a deeper, flawless tan.